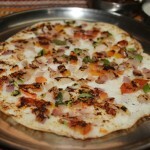 Onion tomato uttapam is a thick and crispy pancake made from dosa batter, onions, tomatoes and mixed with spices. 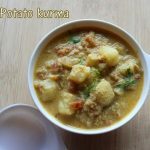 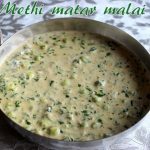 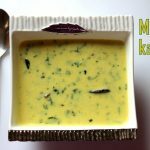 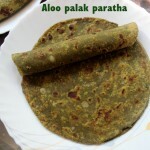 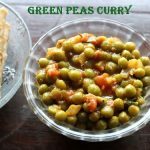 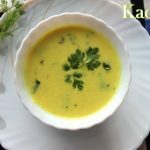 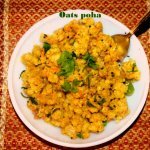 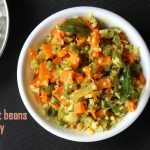 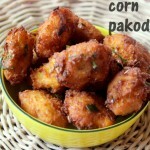 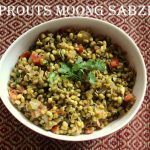 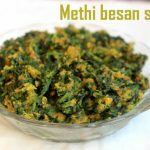 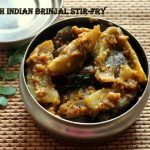 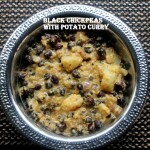 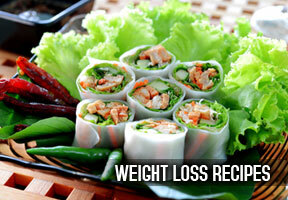 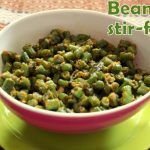 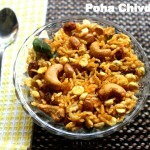 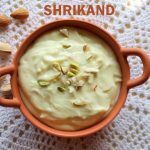 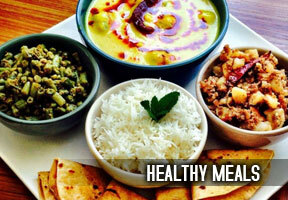 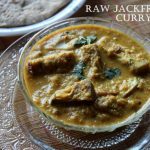 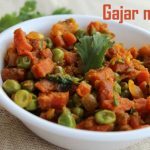 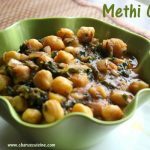 It is a very healthy breakfast dish which is also simple to make. 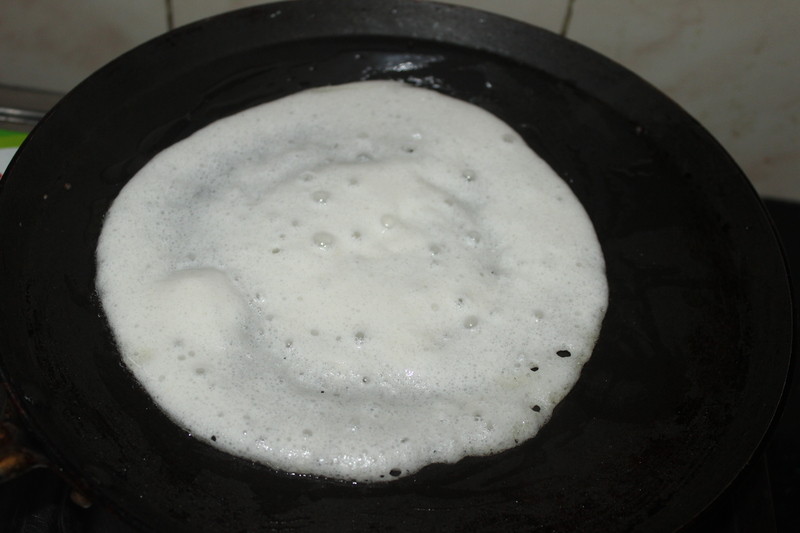 Uttapams are slightly thicker than dosas but made from idli or dosa batter. 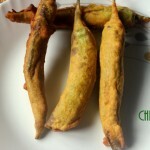 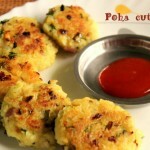 There are different varieties of uttapams like cheese uthapam, onion uthapam, tomato uthapam or veg uthapams. 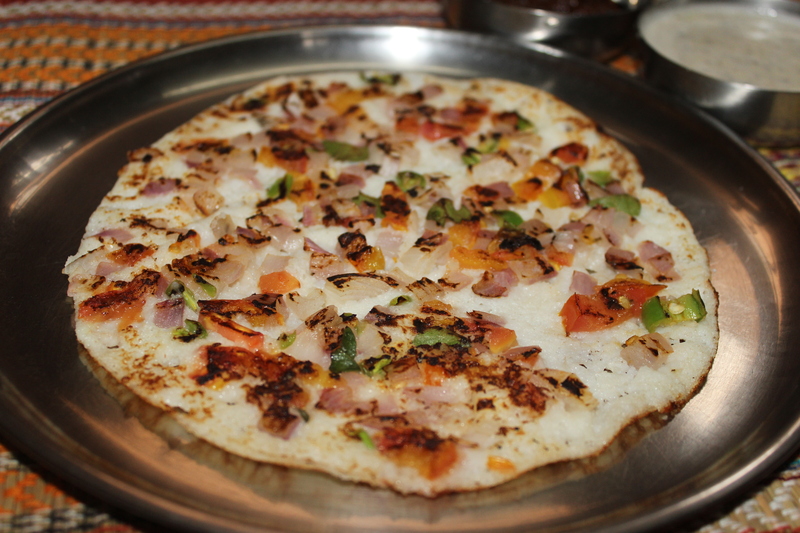 Onion tomato uttapam is best served with coconut chutney and sambar. 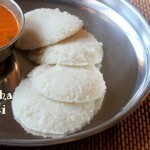 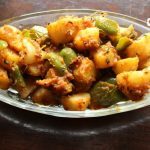 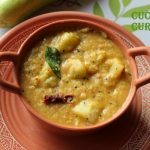 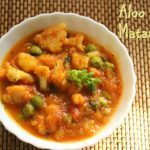 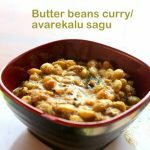 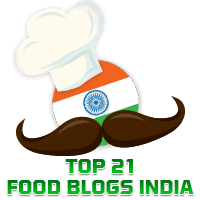 For more south indian breakfast recipes, you can try mallige idli, rava idli, varagu idli, vegetable rava idli, neer dosa, oats dosa, tomato dosa, bread dosa ragi dosa here in my blog. 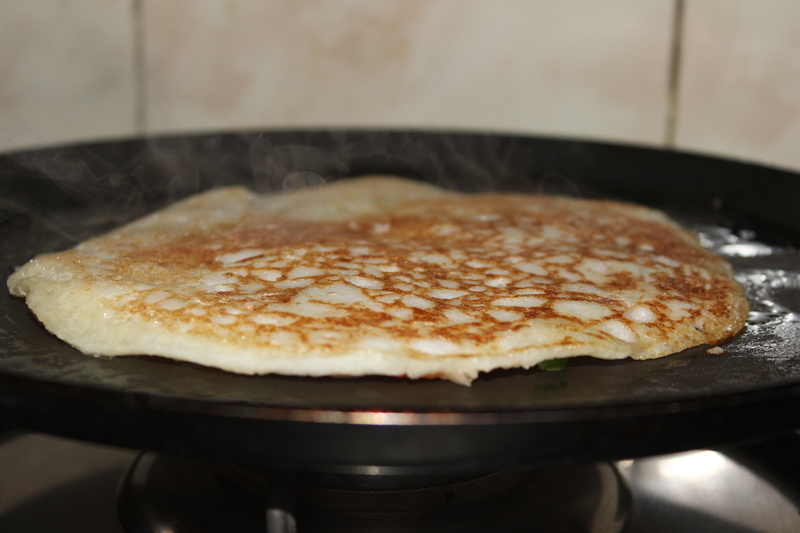 Heat a non stick pan on a medium flame. 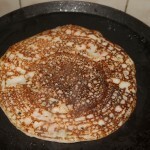 Smear oil/ghee on the pan. 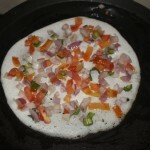 Pour a ladleful of dosa batter on the pan and spread in a circular motion to make a thick uttapam. 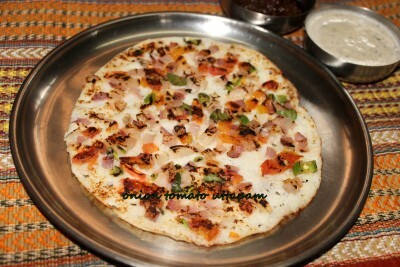 Sprinkle the onion tomato mixture evenly all over the dosa. 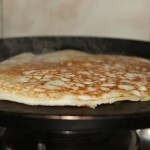 Drizzle oil on top and cook on a medium flame. 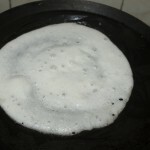 Once the uttapam gets cooked on the bottom, flip over to the other side carefully and cook for a minute. 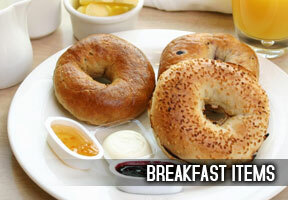 Press lightly for the onions to get roasted. 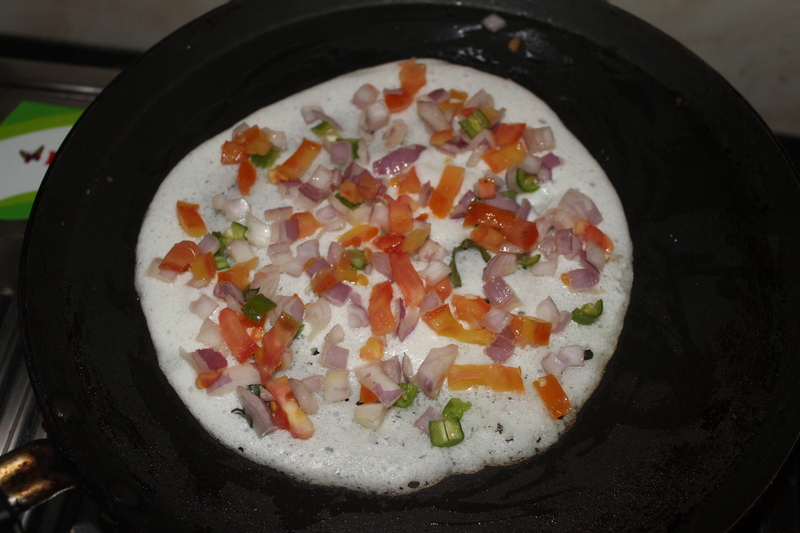 Once cooked, remove the uttapam in a serving plate. 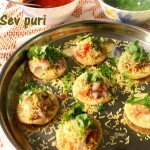 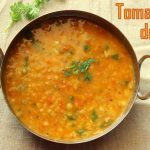 Serve onion tomato uttapam hot with sambar or chutney of your choice. 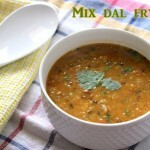 NOTES : You can also add grated carrot or chopped capsicum to onion tomato mixture, to make it more healthier. 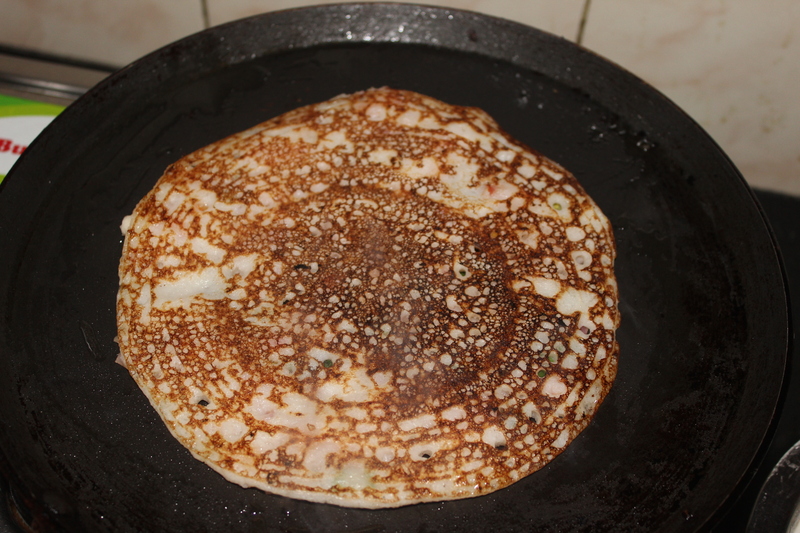 Adding ghee gives a good taste to the uttapams.